The biography Cosby: His Life and Times, which was authored by former CNN Executive Vice President and NBC News Washington bureau chief Mark Whitaker, was released in Sep. 2014, and is full of celebrity blurbs praising the family-friendly former icon. 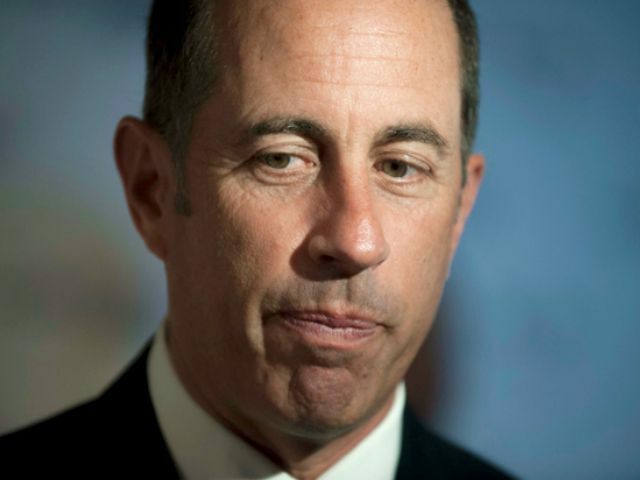 Stars such as Jerry Seinfeld, David Letterman, Billy Crystal, and Mary Tyler Moore fawned over Cosby, either in the book, or in its promotional materials, but following Cosby’s own admission and accusations he drugged and/or raped dozens of women over his long career; their loyalty has run out. Cary Goldstein, a spokesperson for Simon & Schuster, the book’s publisher, told the Hollywood Reporter Wednesday all celebrity endorsements have been removed from online retailers, such as Amazon, and no endorsements are expected to be published in copies of the book in the future, following complaints from stars. Reps for the other stars have not commented as of Wednesday afternoon. @carr2n David you are right. I was wrong to not deal with the sexual assault charges against Cosby and pursue them more aggressively. @carr2n I am following new developments and will address them at the appropriate time. If true the stories are shocking and horrible. Cosby: His Life and Times is currently available at Amazon, where used hardcover copies can be purchased for $0.01, and new copies are going for as low as $0.48. In addition to losing his biography’s celebrity endorsements, Page Six reported Wednesday Bill Cosby has also been cut from a documentary about black stuntmen, who were “painted down” to appear as doubles for black actors.